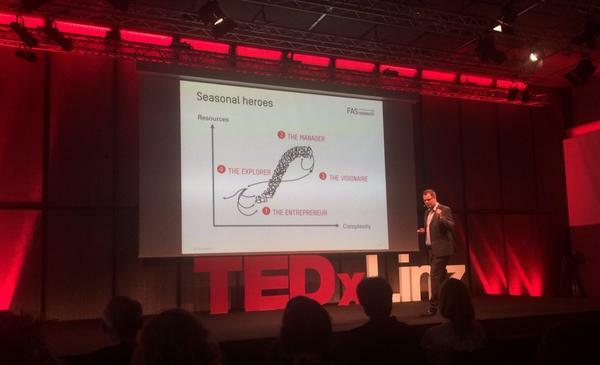 On September 26th, 2014 Harald Katzmair talked on “The Wisdom of Resilience and Network Thinking” in Linz. We are testimonials of a paradoxical world: The more connected we are trough technology and globalized trade, the more fragmentation we experience at the scale of daily, personal life. Change, movement, and speed everywhere – nonetheless the omnipresent feeling of being stuck in rigid scripts that isolate us from each other but also disconnect us from realizing our own potential. Like particles in a tornado we get pushed around, but the tornado itself doesn’t move, it stands still. How to avoid burn out given the accelerating speed, how to avoid ossification given the inflexibility of roles, institutional regimes and political ideologies from left and right? How to make decisions and navigate through the complexities and ambiguities of our world in transformation? Harald is a network scientist and philosopher and will share insights and wisdom of what he has learnt in the last 20 years of trying to understand our crazy and wonderful world through the lens of networks and resilience science. Turbulent stagnation is a well understood characteristic of a specific development stage within an adaptive cycle that governs complex systems ranging from natural to social and economic systems. Harald will show why organizations, networks and their relationships run into rigidity traps and how they get unstuck and why some organizations do better in reinventing themselves or coping with crisis. 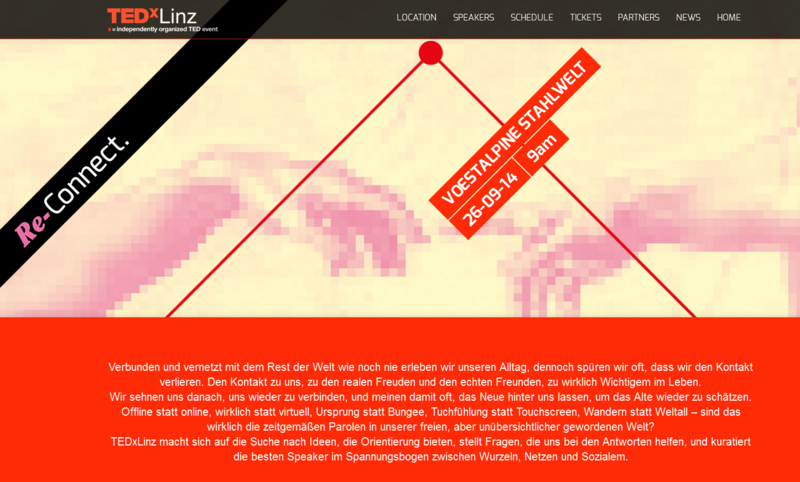 He will talk about diminishing returns of complexity, flows and gradients, pioneering, the difference of knowledge and wisdom, white space management, a new political agenda for Europe and why so much he has learnt goes back to his childhood in the floodplain forests of Linz almost 40 years ago.